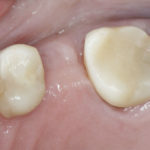 Bridge the gap between missing teeth. 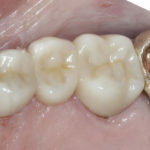 When a tooth is missing or needs to be removed a dental bridge can be done to bridge the space. 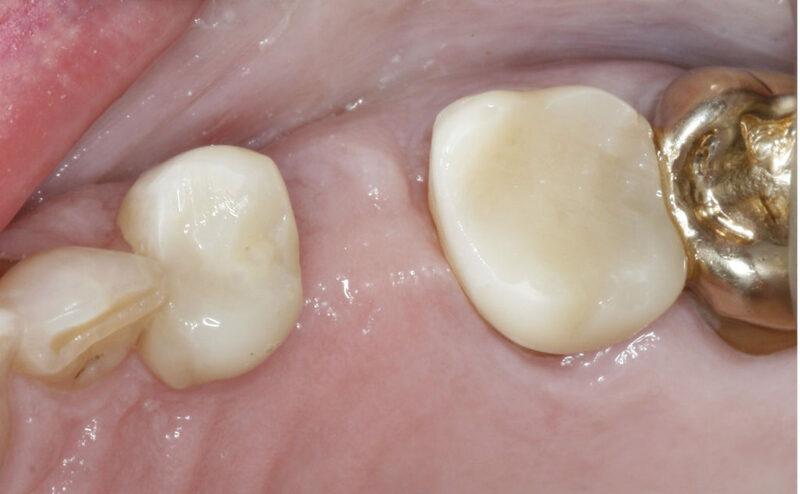 A bridge is made up of two crowns for the teeth on either side of the gap, with a custom fabricated tooth in-between the two anchoring teeth. 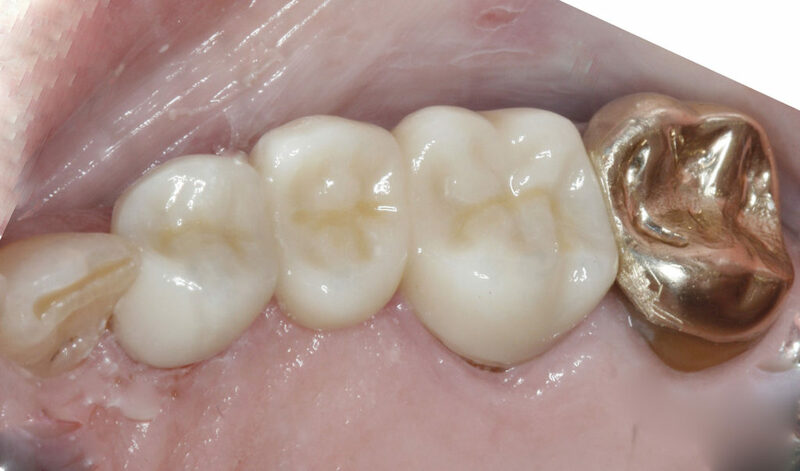 A bridge can be made from gold, alloys, porcelain or a combination of both. Dental bridges have been used for decades and can be a solution for a missing tooth or teeth.